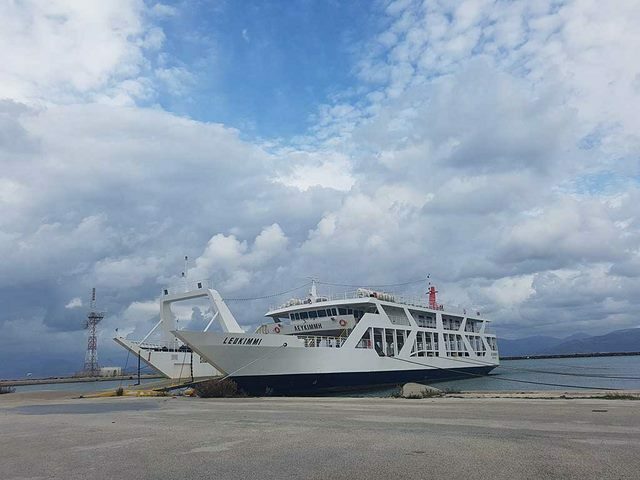 The shipping company LEFKIMMI LINES is Greek company Lefkimmiots interests and is engaged in serving domestic ferry lines, namely line LEFKIMMI – IGOUMENITSA. 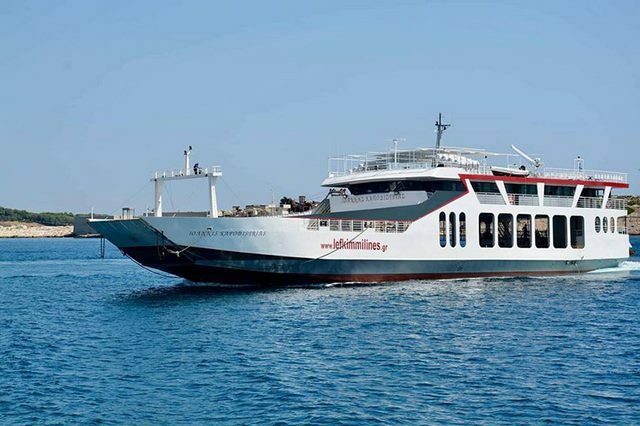 Today serves LEFKIMMI line – Igoumenitsa by boat F/B AGIA TRIADA for safe and fast transport and continuous servicing of passengers and vehicles. 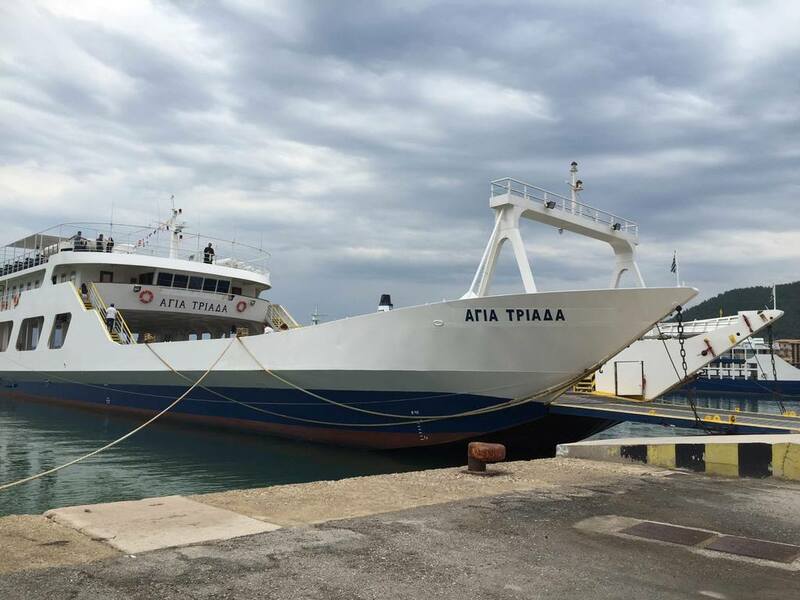 Our company The ship F/B AGIA TRIADA departs daily continuously and specific times, offering high quality services that include clean rooms, indoors and outdoors, offering passengers a comfortable and relaxing trip. Our company was founded by Lefkimmiots so all actions be made for the continuous and daily servicing the needs of Lefkimi and south Corfu. In the company’s Board LEFKIMMI LINES Chairman is Mr. Nick Kouris. Dimitrios, a man who lives and activator Lefkimi. This creates the need to help the company in a more general effort to develop Lefkimi, providing safe navigation to and from Lefkimmi. • For mobile professionals a high frequency to the ship of our company, there isspecial pricing. • For groups, travel agencies, schools, various social groups, sports clubs,discounts apply in consultation with the company.